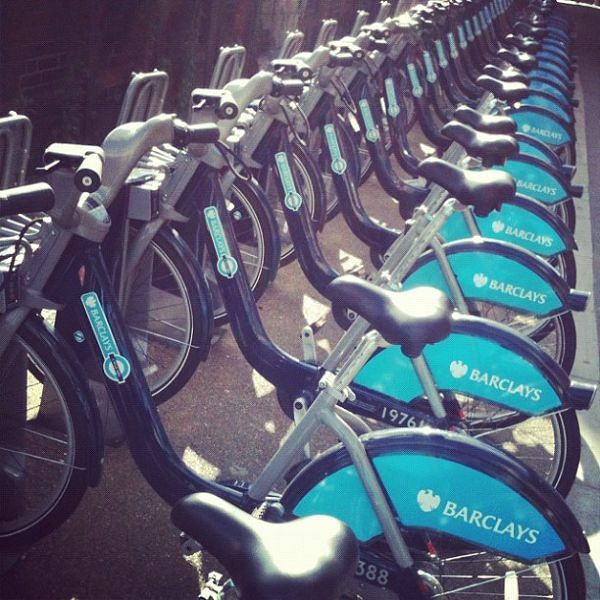 Rent a bike in London is quite easy and almost everywhere. Just because the roads are always congested because so many cars drive through the area, it is advantageous to use the bike to get from A to B in London. 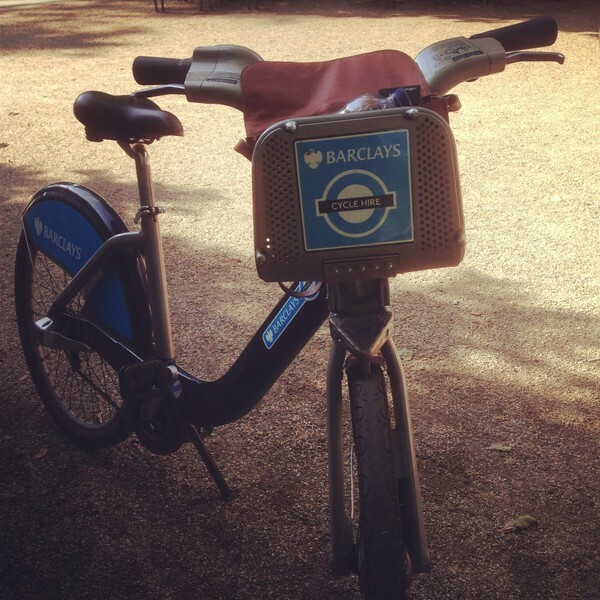 Not only in London, but also tourists go therefore very happy with the bike. 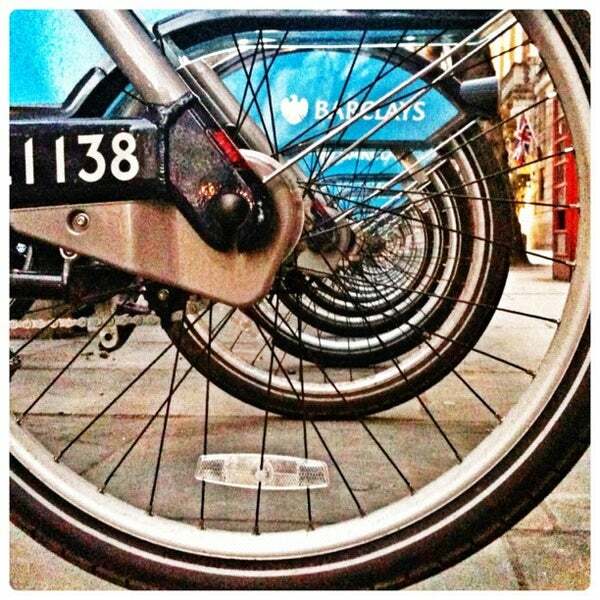 The most famous bicycle rental of the city is the Barclays Cycle Hire; I want to introduce you guys about it in this post. 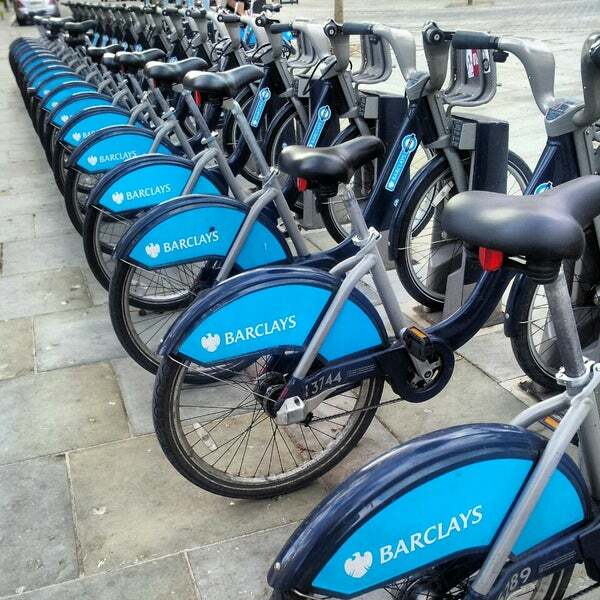 Barclays Cycle Hire has on almost every corner in the city and close to the most important sights of small bicycle about 10-15 bikes. In these places you can rent a bike too easily. You have to check in once and out again sometime you in principle. 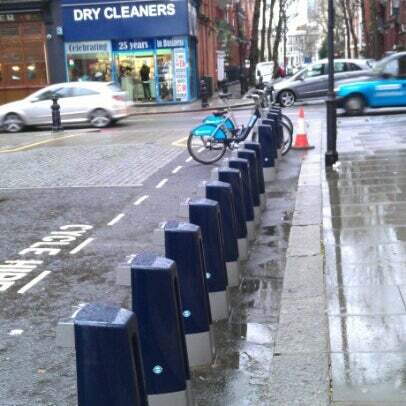 Altogether there are about 700 docking stations with a total of more than 10,000 wheels. Interestingly, it is certainly that right at Regent’s Park and Hyde Park are those stations, so you beautiful by bicycle this may explore in the summer. 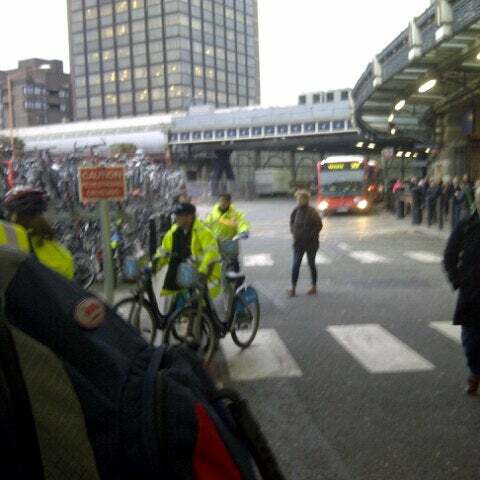 The bikes are in London, incidentally also called, inspired by London Mayor Boris Johnson, under which the wheels have been introduced Boris Bikes. Essential for borrowing is a credit card of VISA or MasterCard. Cash and Oyster cards are not accepted. After that you get a “Bike release code” that will be printed. With this you can then “solve” the bike. When you’re done with driving, you can transport the bike station to a free docking. After that, the time is stopped and the amount will be deducted from your card. You can borrow with a credit card a maximum of 4 bikes at the same time. If your bike should go wrong, you can return the bike to a docking station bring, there is a menu, which you can then select. You can borrow one another then. On touch screen you’ll get an overview of all docking stations, just like on the provider’s website. The system is designed in principle for short trips, which is why the first 30 minutes of any extra charges incurred (access costs only). The costs are divided into bike access period and Extra ride charges. 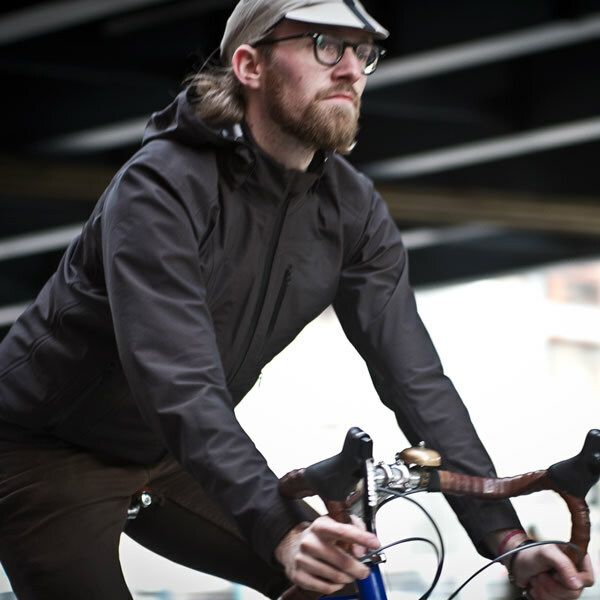 A 24-hours Access costs 2£ per bike. The Extra ride charges are staggered by the hour. The first 30 minutes are as I said free. To an hour you pay £ 1, to 1.5 hours £ 4, to 2 hours there are £ 6, etc. 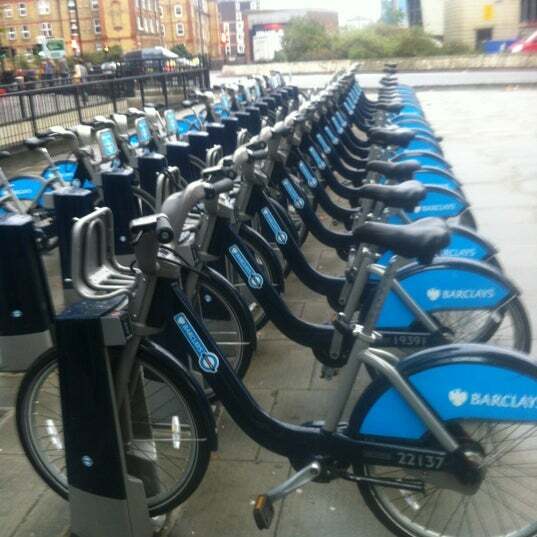 The “bike hire in London“ is easy, cheap and very versatile because actually this docking is everywhere to find stations. However, you also have to be extremely careful because the cars go pretty brutal, so best you should have some practice in cycling before you set out swinging on the bike. And always remember – turn left). If you do not trust youself, prefer to drive by bus or train.